The inspiration behind an outfit can vary on the way you feel to a certain place/person/item that has inspired you on that occasion. As of late I've been taking a lot of inspiration from New York street style as there is something so effortlessly cool about the way girls/guys style themselves using pieces that are considered "staples" in your wardrobe. 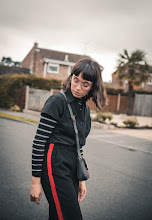 I've also discovered that it's all about keeping it simple when creating an outfit, whether thats using a limited colour palette or fluid silhouettes. I feel this outfit would fit in perfectly with the New York cityscape, as the weather is still fairly warm and humid. 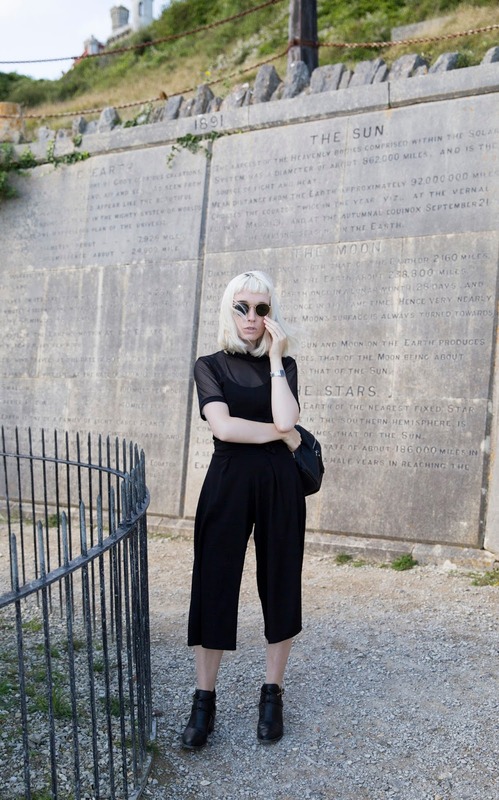 Meaning layers and loose pieces of clothing are key, hence the reason for choosing a mesh top and culottes. Not forgetting a pair of classic ankle boots that can save yourself from sore feet, from all the walking you'll probably be doing. With that being said there's nothing like renting a place in Queens from Clickstay (link)to live the life of a true "New Yorker". It fair to say I kinda wish I was off on a city break right now. This post was done in collaboration with Clickstay, all words are my own.